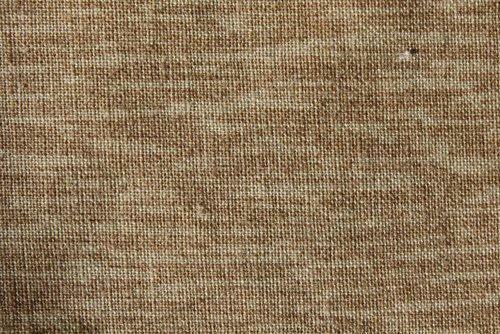 We are highly acclaimed in the industry for manufacturing an optimum quality range of Brown Woven Fabric. Incepted in the year 2004, we “Borana Impex Private Limited” are the prominent manufacturer and trader of a wide range of Chiffon Fabric, Crepe Fabric, Georgette Fabric, Printed Fabric, Fancy Fabric, Cotton Fabric, Viscose Fabric and Woven Fabric. We are a Private Limited Company which is located at Surat (Gujarat, India). These fabrics are well-known for their shrink resistance, colorfastness, longevity and tear resistance features. Under the headship of “Mr. Hemant Borana”, we have gained huge clients across the nation.